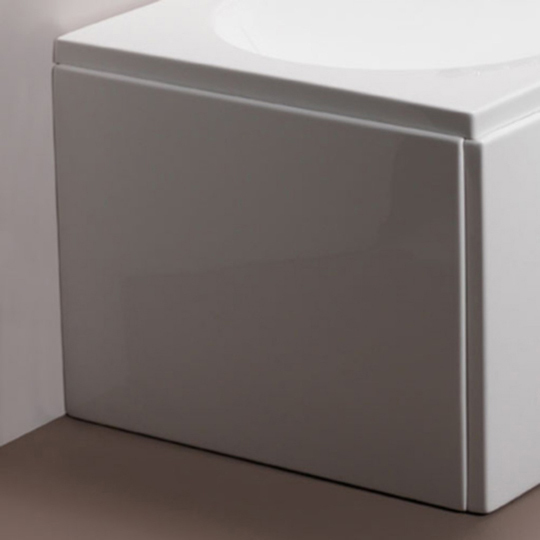 Bath panels include manufacturers such as cleargreen and pura. 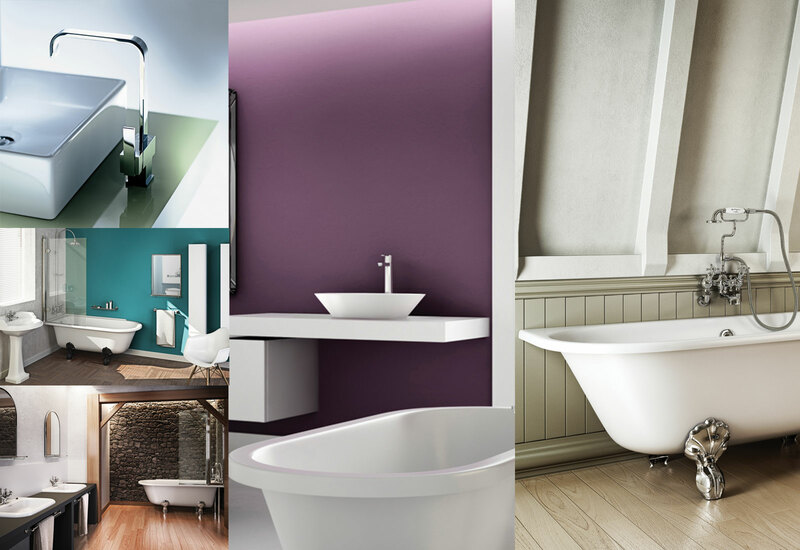 Truely fantastic products which are a necessity for baths. 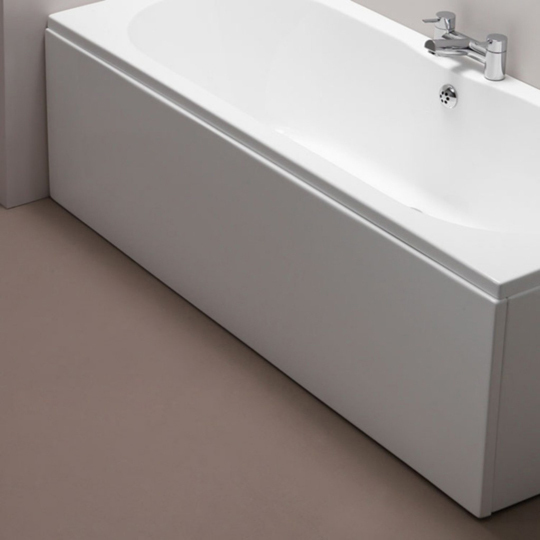 This category also includes surrounds for freestanding baths.